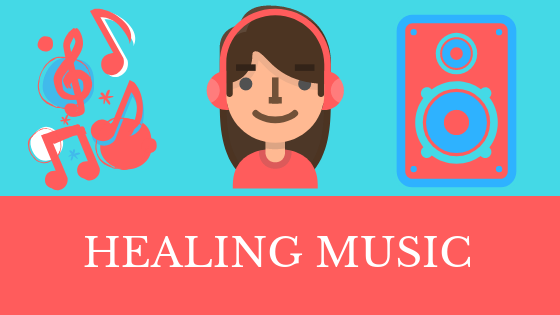 Healing music is a combination of sound healing vibrations and frequencies that are incorporated into musical notes with the intention of creating healing benefits. Music has historically been known as a powerful medium that can evoke an entire array of human responses. In this sense, however, we are speaking of music as a technique to improve physical, mental and emotional well-being. So we are talking about more than just listening to relaxing music here. Music healing incorporates aspects of ‘sound healing’ whereby special tones and vibrations are used. It is considerably more powerful because at the same time as you are listening to beautiful music you are also benefiting from sound healing frequencies. We already know that listening to beautiful music has a way of stirring the soul. However, when you add in sound healing frequencies to the music something even more magical happens. This type of ‘healing music’ induces responses to relax, inspire, calm, and uplift the spirit, helping you let go of stress, anxiety, depression, anger or other unwanted emotions. How Does Healing With Music Work? Quantum physics and ancient healing knowledge tells us that we are a field of cellular energy at our core. This cellular energy resonates with harmonics ranging from 20-2000 Hz that are matched with sound healing frequencies. At the same time various musical elements of rhythm, melody, harmony, and tempo stimulate your emotional response. When the two come together in musical form you have music healing. Music is quite powerful and strongly tied to our physical and emotional responses while sound healing frequencies directly vibrate the body’s cellular energy. This is how healing music literally reworks and rewires your energy field to create positive physical, mental and emotional outcomes. It can dissolve ‘energetic blocks’ that are stored in your biofield which can be lingering outside of your consciousness. By exposing yourself to these healing frequencies, you can easily unlock those stored blockages and allow for the free flow of your body’s energy. 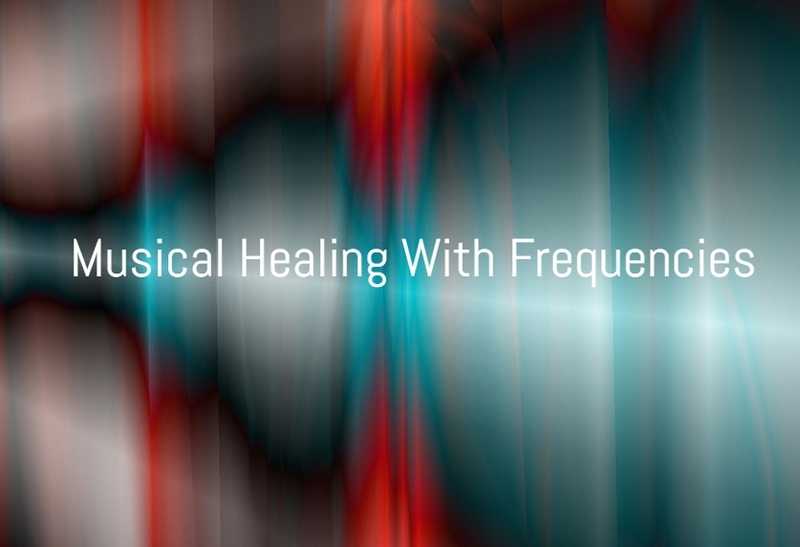 Sound and vibration play a fundamental role in music healing by affecting physical, mental and spiritual levels rooted deep in your energetic cellular core. Healing music uses specific frequencies to bring harmony and balance to your energetic level that will manifest in the physical body. Humanity is rediscovering the secrets of vibrational resonance and its healing impact on health. Change your vibration and you can change your physical manifestation. Our vibration determines our mental, physical and emotional health. Healing frequencies can bring balance, relaxation and wholeness to your entire being. Ancient civilizations understood the powerful benefit of sound and vibration. They composed music based on perfect mathematical proportions because they knew the healing power this held. Healing music employs specific harmonic tones that are the resonance of the Universe. You can tune yourself to this perfect rhythm by opening your ears to healing music. This music healing program differs from typical sound healing in that it offers more than a simple repetitive vibrational sound. 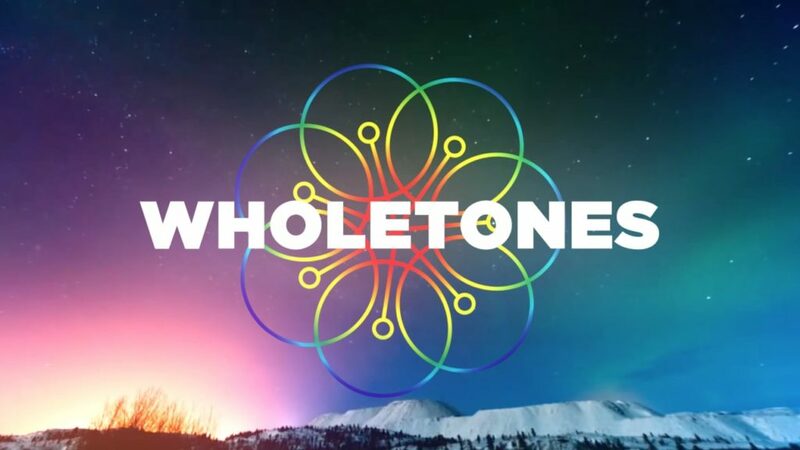 Wholetones incorporates sound healing vibrations and frequencies into beautiful music which gives it more power to heal than just the sound vibrations alone.